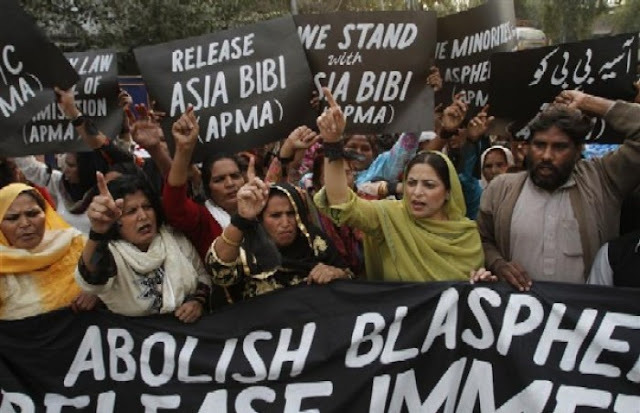 Protesters demand release of Asia Bibi, in Lahore, Pakistan, November 21, 2010. A Pakistani Christian woman who was recently acquitted of all blasphemy charges after being imprisoned on death row for over eight years is still unable to leave Pakistan. Asia Bibi, 54, has been transferred from a secret location near Karachi after having been previously hidden away at another location near Islamabad, the nation's capital, The Associated Press reported Saturday. 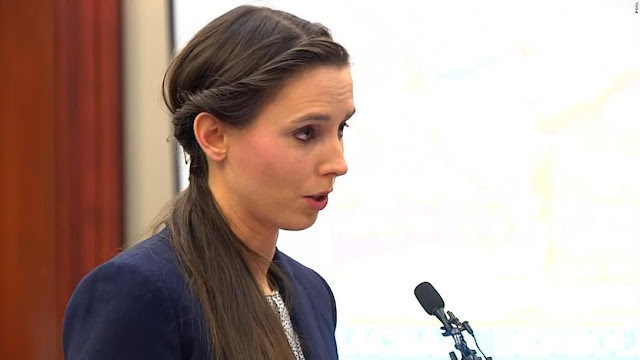 Aman Ullah, who has been a liaison between Bibi and European diplomats, spoke with Bibi Friday and said she is afraid and frustrated, unsure about when she will be able to leave the country. She told him that she's locked in one room of a house. The only time the doors open are during "food time." She is permitted to make phone calls in the morning and again at night. Bibi's husband is reportedly with her.